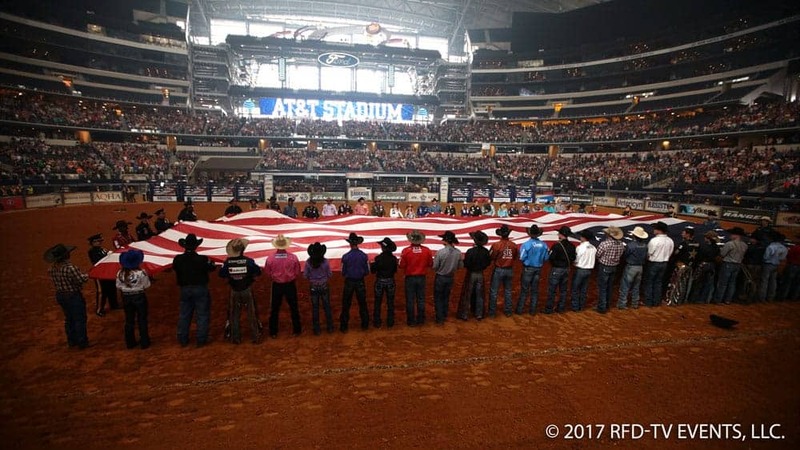 RFD-TV is the nation’s first 24-hour television channel dedicated to servicing the needs and interests of rural America with programming focused on agriculture, equine and rural lifestyle, along with traditional country music and entertainment. The channel is distributed to more than 48 million homes worldwide by DBS and cable systems including DISH Network, DIRECTV®, AT&T U-Verse, Comcast, Verizon FiOS TV, Mediacom, Charter, Optimum, Brighthouse, Suddenlink, Time Warner, Cox and more than 600 independent rural cable systems. RURAL RADIO on SiriusXM channel 147 is the only national radio station devoted exclusively to rural programming and reaches 27M subscribers. The bi-monthly RFD-TV The Magazine has more 180,000 paid subscribers, and the company operates RFD-TV The Theatre in Branson, Mo. Tune into the FFA Today radio broadcasts each Saturday on Rural Radio, SiriusXM channel 147. Head to RFD-TV for gavel to gavel coverage of the 89th National FFA Convention October 19-22, 2016.